Olympus Tough TG-320 Digital Camera comes with 14 MP sensor, optical zoom of 3.6x, 28 mm wide angle lens, a 2.7-inch TFT display , a built-in flash and a weigh 155 gms. Safety features includes waterproof up to a depth of 3 meters, shockproof against falls from up to 1.5 meters and it can endure temperatures as low as minus 10 degrees Celsius. 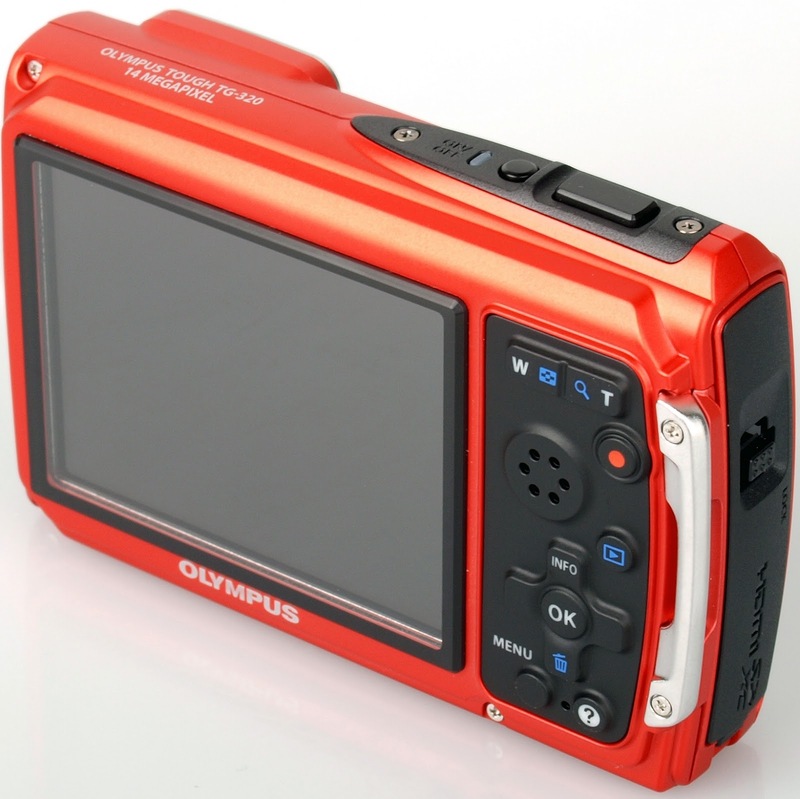 Extra features includes it can record HDTV (1280 x 720 pixels) movies in MPEG-4 AVC / H.264 format, DUAL IS technology - prevents picture blur due to camera shake and subject motion, 8 Magic Filters(for easy picture taking) – Pop, Pin Hole, Fisheye, Sketch, Soft Focus and Punk. Olympus Tough TG-320 Digital Camera comes with a price tag of $179.99 USD and is availabile in Singapore. 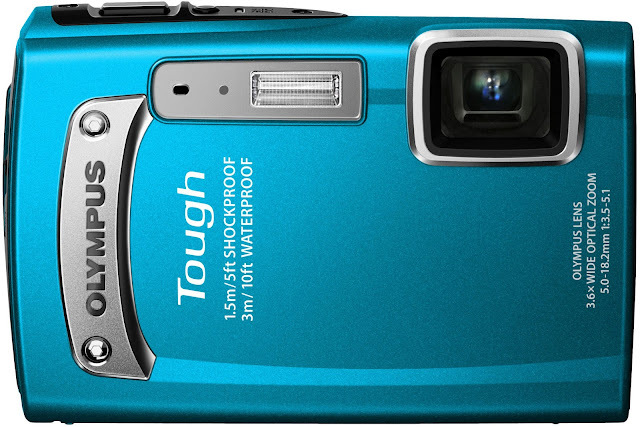 Tags:Olympus Tough TG-320, Olympus Tough TG-320 features, Olympus Tough TG-320 specifications, Olympus Tough TG-320 review, Olympus Tough TG-320 details, Olympus Tough TG-320 availability, Olympus Tough TG-320 specs, Olympus Tough TG-320 images, Olympus Tough TG-320 pics, Olympus Tough TG-320 pictures, Olympus Tough TG-320 price.